Show off your love of the hit anime Dragon Ball Z with this officially licensed mug by Just Funky! 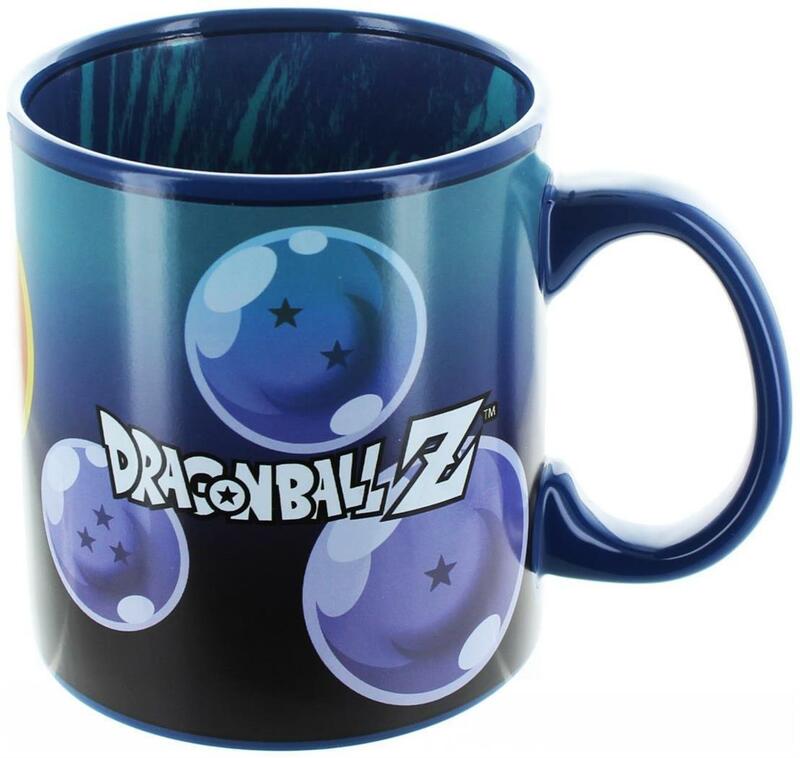 Black ceramic mug holds approximately 20 ounces and features Dragon Balls and the show logo on the outside, with character art on the inside! Not dishwasher or microwave safe. Hand wash only. Sure to make a great gift for your favorite DBZ fan! Show off your love of the hit anime Dragon Ball Z with this officially licensed mug by Just Funky! 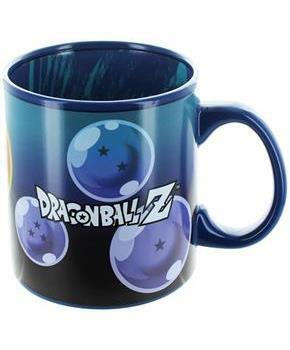 Black ceramic mug features Dragon Balls and the show logo on the outside, with character art on the inside! Sure to make a great gift for your favorite DBZ fan!